Ketchikan is a small town that reminds one that they are in Alaska. Its history and waterfront remind me of Monterey's Cannery Row. Ketchikan was once considered the salmon capital of the world and fishing still plays a major role in Ketchikan's economy. However, tourism is number one and visitors will love Ketchikan's flavor and charm. 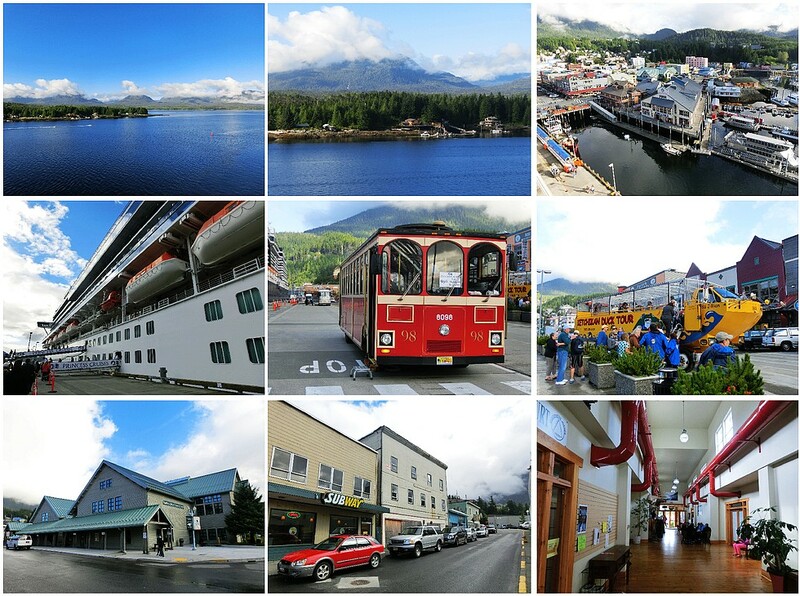 Ketchikan is located in the "banana belt" of Alaska and enjoys a mild summer climate. Being in the Tongass National Forest, Ketchikan receives over 160 inches of rain per year and resides in a rain forest. Dress in layers and be ready for anything is the best advice. 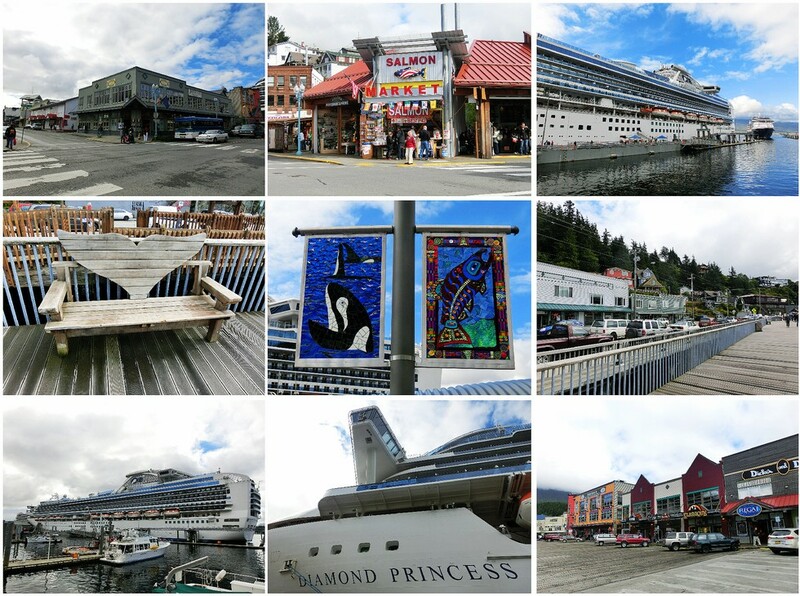 Shopping is great and if you want to explore Ketchikan by foot it is quite simple. Explore downtown and then make your way to Creek Street. Creek Street is lined with shops offering many unusual items and souvenirs. Take the cable car to the top of the hill for more shopping and a great bar/restaurant. You can follow the creek all the way through to the next street inland and then follow it around to the left still following the creek until you go over the next bridge that spans the creek. Cross the bridge and then immediately turn right on the road and follow it back to the Deer Mountain Fish Hatchery. The salmon run in Ketchikan creek occurs later in the summer but it is full of salmon when it occurs and watching the salmon making their way up the roaring creek is fascinating.